The ESL teacher fills out the next couple sections. 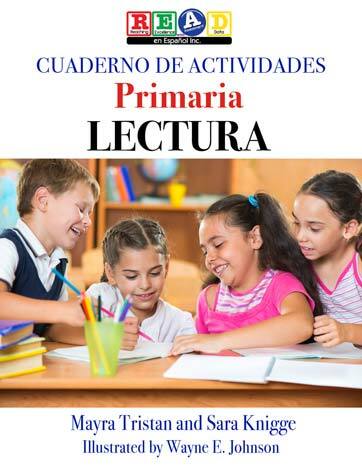 ESL teacher reads book/article and decides which Tier 2 words and cognates would be helpful to point out to their ELs and which areas in the book/article might cause confusion (see the helpful checklist listing literacy topics that confuse ELs). 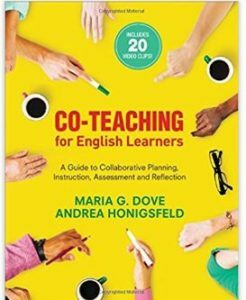 The two teachers then work together to fill out the final two sections–how the teacher will tackle the read aloud (pages on which to stop and check for understanding or model a strategy) and extension activities to assign students. The “teacher talk and anticipated student response” section has another helpful checklist to make monolingual teachers aware of the various strategies they can implement to elicit student talk and develop oracy before, during and after reading. This could all be done via google docs! Or it could simply be used as a planning sheet.